KDA has just formed a partnership with Look’in Nice to create personalised KDA shirts, under the themes of “designer housing” and “industrial architecture”, as well as a “look’in for me” makeover for KDA’s employees. KDA’s entire team was delighted by this experience with Look’in Nice, leaving each and every one with unforgettable memories of a fun and friendly atmosphere! An experience to be renewed in the not so distant future. Look’in Nice contributed countless hours of time and talent and we were all impressed by the quality of the service and advice given. 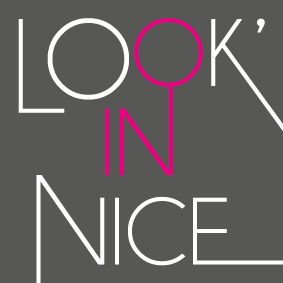 A big thanks to Look’in Nice!